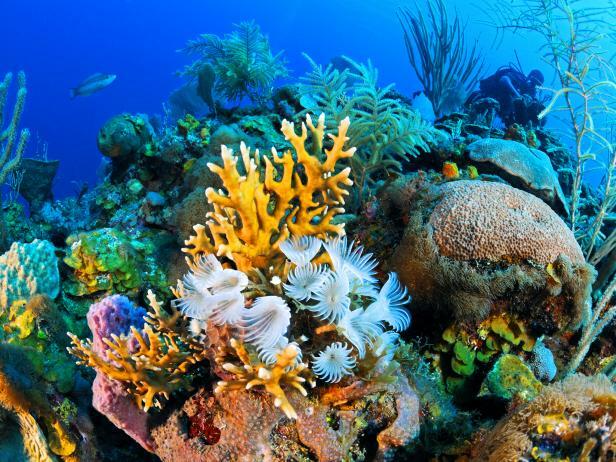 The vitality of a reef depends on complex relationships among corals, fishes and the benthos. When changes occur in the community dynamics of one of these components, other components are affected as well and ecosystem balance can be disrupted. To evaluate the condition of a reef, we examine multiple indicators of the coral-benthos-fish relationship. In developing an assessment protocol, our AGRRA development team relied on this principal and the need to have a standardized protocol that could be applied to a large number of reefs. The abundance and sizes of key fish species. We survey sites in a probabilistic fashion to yield information representative of large areas, such as shelves, islands, countries or eco-regions, i.e., at the scales over which many reef structuring processes and impacts occur. 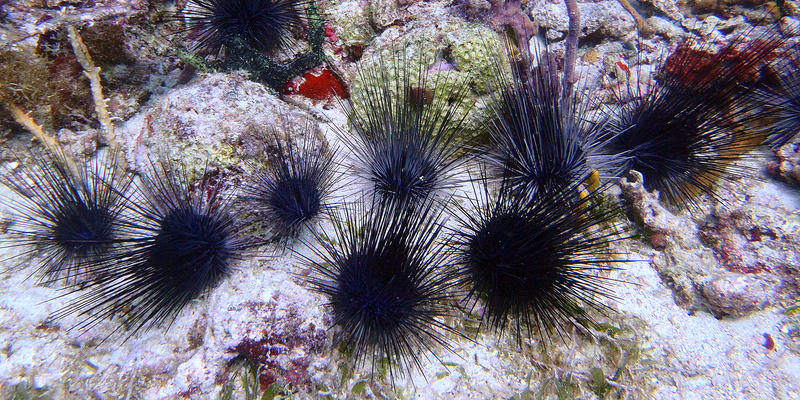 Although our approach does not attempt to distinguish between cause and effect of reef condition, the data we gather can be used to develop hypotheses on trends of reef decline, particularly across large spatial scales. 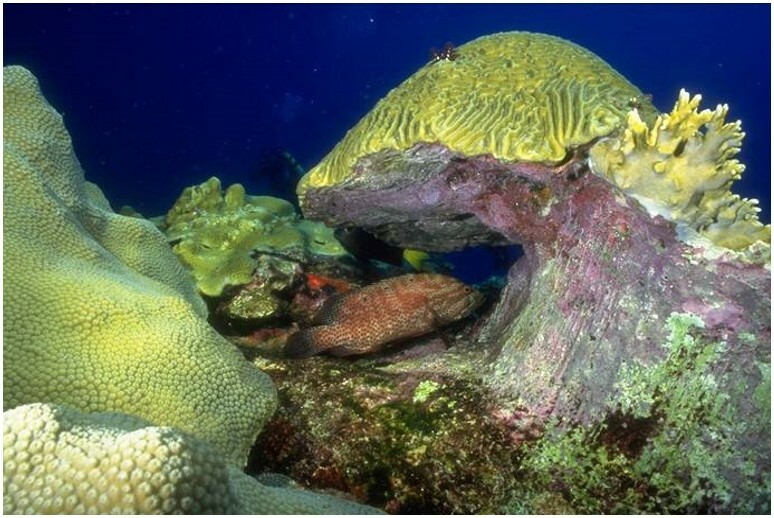 Assessing important structural and functional attributes of tropical Western Atlantic coral reefs, and fisheries-independent estimates of fishing intensity, remain core goals of the AGRRA Program. 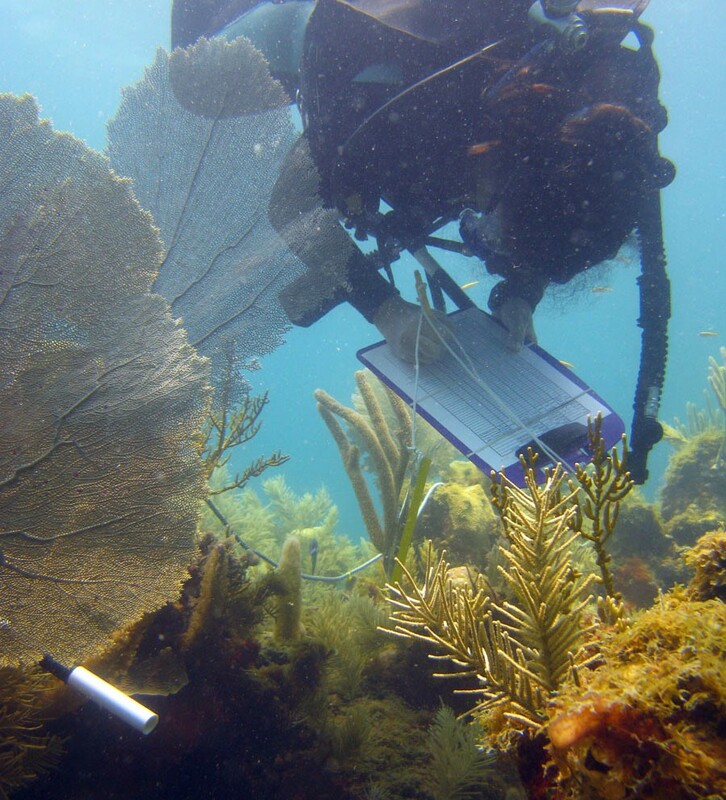 To learn more, see our Coral Reef Monitoring and Training Tools pages.